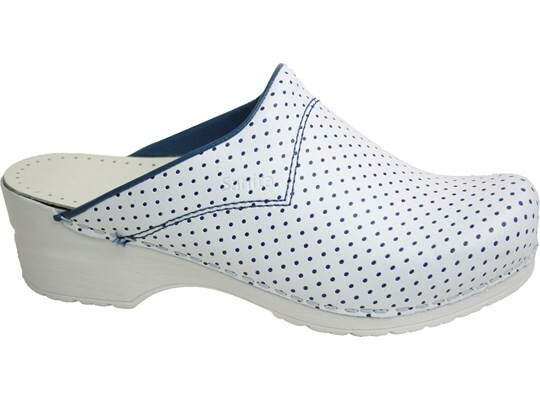 Sanita, the clog for nurses! The clog has a flexible and shock absorbing sole. Suitable for low temperature work environments.